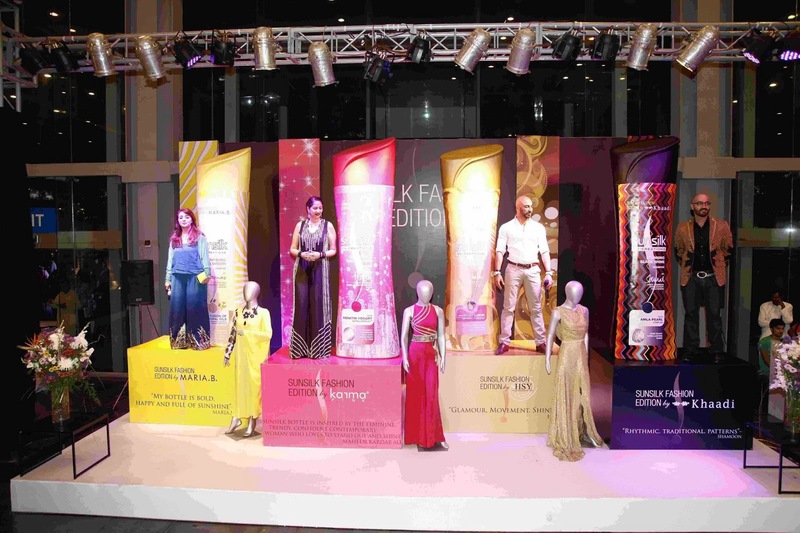 With the objective of revolutionizing the visage of mainstream fashion industry in Pakistan, Sunsilk being the lead sponsor of PFDC Sunsilk Fashion Week aims to establish new standards that can provide the fashion industry of Pakistan a novel and enlightened direction, begetting further progress and innovation. 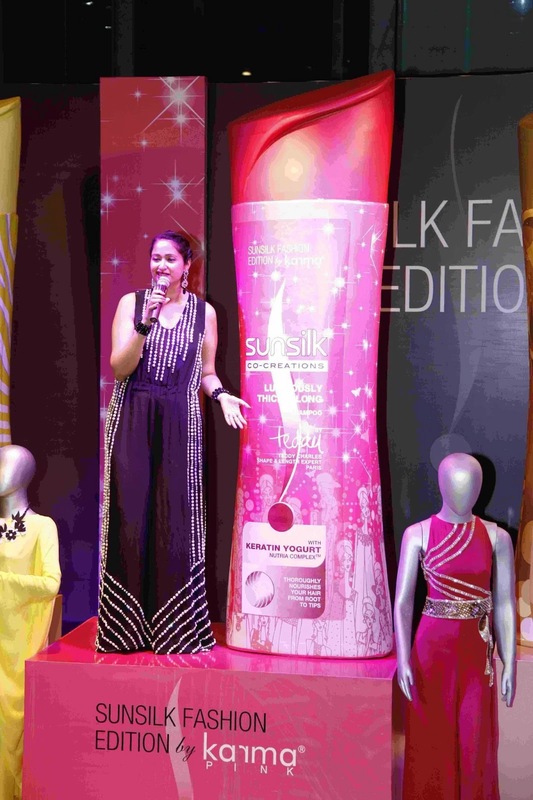 Sunsilk’s constant and unwavering support for the event testifies for its commitment, determination and confidence that the brand has shown towards encouraging new and fresh talent in the industry throughout all these years. However, this time the audience had something more interesting and fascinating to experience that will make this year’s event worth remembering. 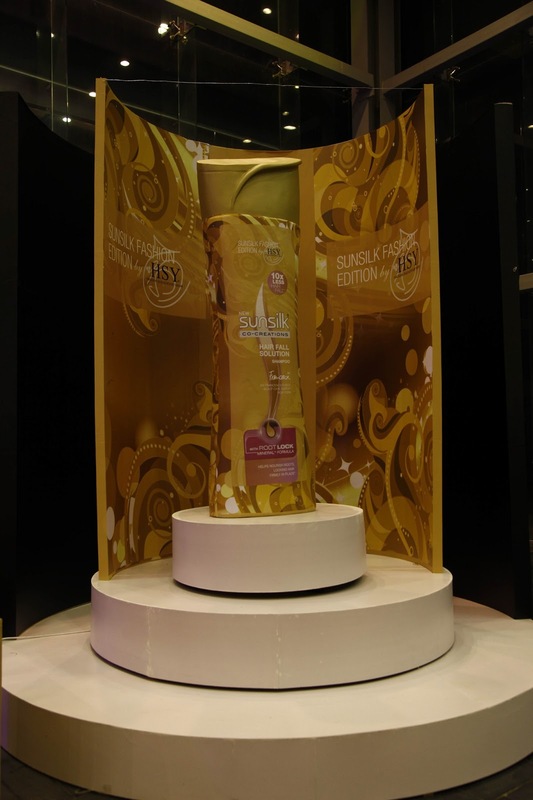 A highlighting feature taking place at PFDC Sunsilk Fashion Week 2013 year is the showcase of special Sunsilk collectible bottles in the Sunsilk Lounge on the Red Carpet during the prestigious event. Designed by the kingpins of Pakistani Fashion Industry and each of the bottles comprise diverse specification and distinctive features which will be unveiled everyday during the entire four day event in the most opulent and lavish style. The idea of collaborating with the fashion pundits for the special collectible bottles was brought forward by Catalyst PR & Marketing. 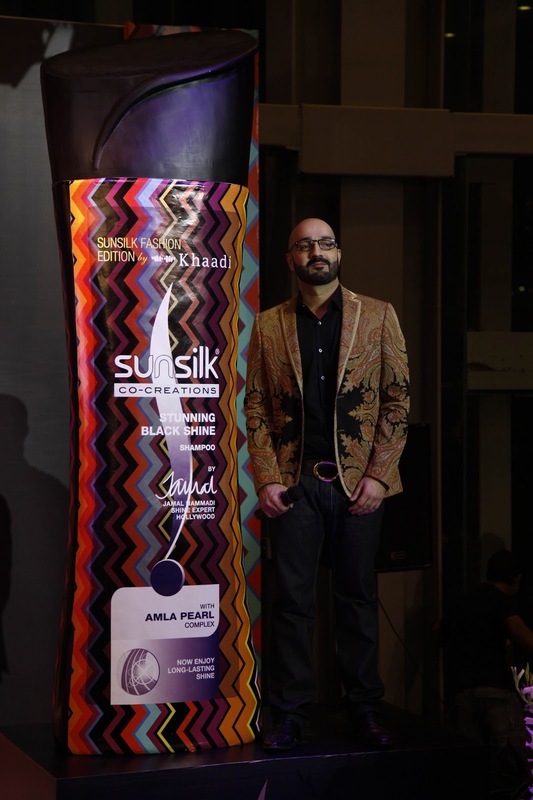 Day 1 of the PFDC Sunsilk Fashion Week marked the unveiling of Sunsilk ‘Soft and Smooth’ Fashion edition by none other than the undisputed queen of Pakistan’s fashion industry Maria Belal, known as Maria B. A graduate of Pakistan School of Fashion Design, Maria B has rocked the catwalks with her hip and glamorous designs, not only in Pakistan but also in Paris. 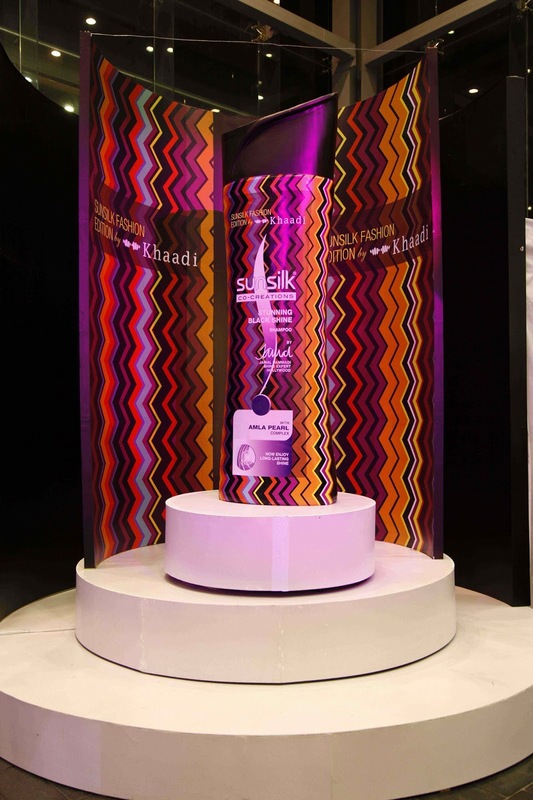 Her design for Sunsilk Fashion Edition displays her elegance and 30 years of experience in the fashion industry. “My bottle is bold, happy and full of shine” Says Maria B. 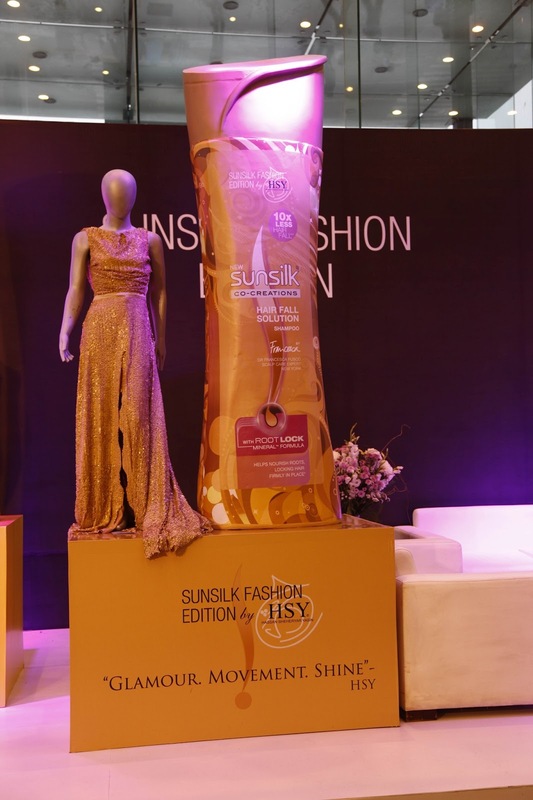 Day 2 of PFDC Sunsilk Fashion Week marked the unveiling of Sunsilk “Hair Fall Solution” Fashion Edition by the most stylish fashion icon and “King of Couture” Hassan Sheheryar Yasin. A graduate of PSFD and an affiliate of La Chambre Syndicate De La Couture Parisienne France, HSY’s design for Sunsilk Fashion Edition defined his philosophy of elegance, glamour and style. “Glamour, Movement, Shine” HSY explains his design in three words. Day 3 of PFDC Sunsilk Fashion Week, Sunsilk Fashion Edition “Thick & Long” designed by the brilliant Maheen Kardar Ali of Karma was unveiled. A graduate of the prestigious Pakistan School of Fashion design, Maheen’s Sunsilk Fashion Edition projects her creativity, excellence and dedication towards her work. Together with her creativity and acute work ethics Maheen Ali has created an outstanding and exceptional design for Sunsilk Fashion Edition, which perfectly suits the theme. 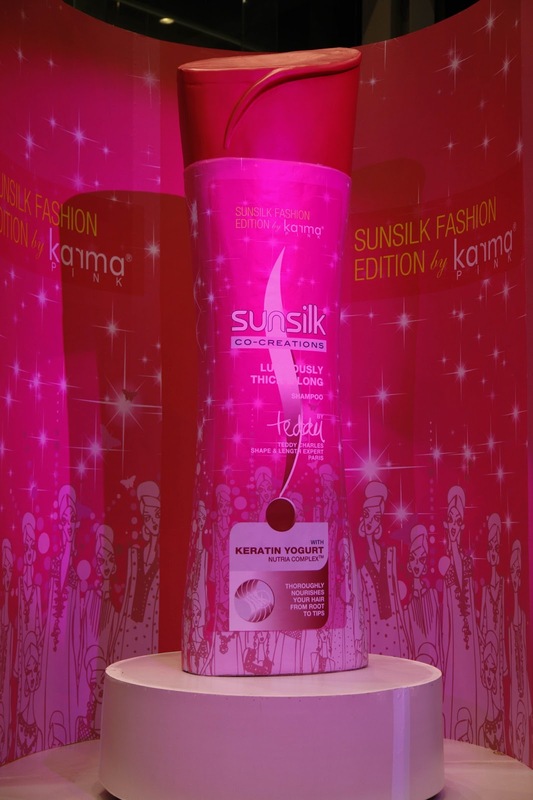 “My Sunsilk bottle is inspired by the feminine. Trendy, confident and contemporary. Karma woman who loves to stand out and shine.” Says Maheen Kardar. The master of hand woven fabric in Pakistan and abroad, Shamoon Sultan of Khaadi will be unveiled his special Sunsilk Fashion Edition at the Red Carpet of PFDC Sunsilk Fashion Week Day 4. A graduate of Indus Valley School of Arts and Architecture, Shamoon’s design for Sunsilk is a dazzling mélange of yummy colors, full of happiness and textures. “Rhythmic and traditional patterns.” Shamoon explains his designs. In the mid break of PFDC Sunsilk Fashion Week, all the four kingpins of the fashion industry were present at the red carpet for a Q/A session with the media. 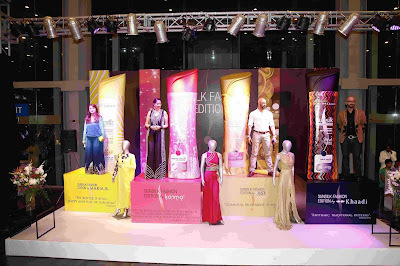 The initiative by Sunsilk in collaborating with the fashion pundits of Pakistan for their special Fashion Edition and sponsoring the mega fashion event of the country is a groundbreaking step that can play a pivotal role in projecting a positive and sanguine image of Pakistan on a global platform.